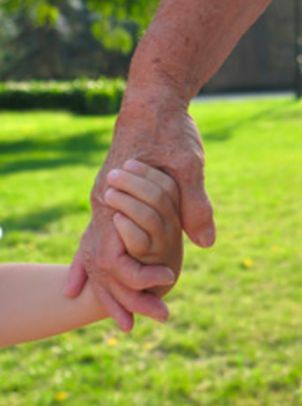 This study builds on a previous small study undertaken in 2013 funded by an Australian Association of Social Workers (AASW) small grant exploring circumstances arising when grandparents experienced reduced, lost or denied contact with their grandchildren. In this current Partnership Grant project, the research question is: What are the ways that the inclusion of grandparents can be optimised in relation to child protection intervention, out of home care and related services. The findings from this research will contribute to current knowledge and available literature, and can strengthen and inform the work of our partner organisations and associated services. Findings also can inform relevant social policy, professional social work practice and social work education.